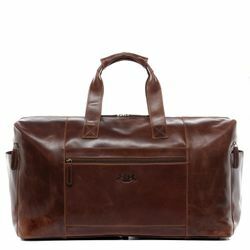 Leather bags, Luggage & Co. Welcome to my-bagfactory.com! 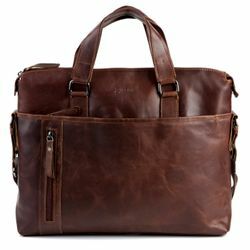 In our online shop, you will find a wide selection of leather bags and travel bags for women, men and children. 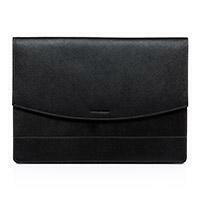 Our products combine first-class materials with a sophisticated design. 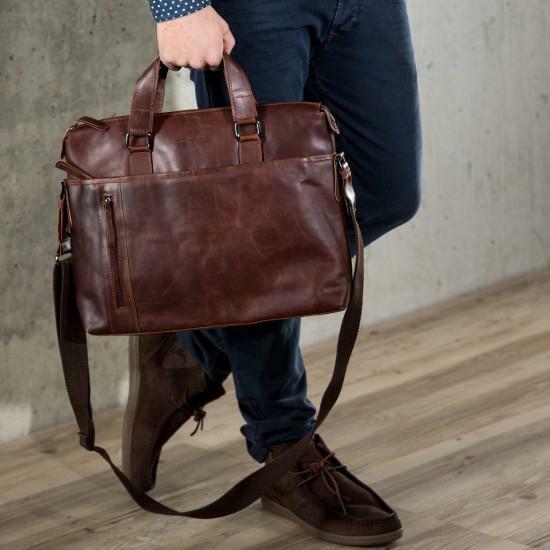 Break the old-fashioned rules with our leather bags. 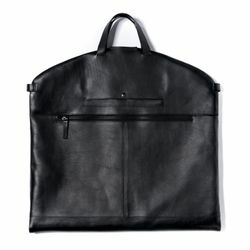 Experiment with our bags of genuine leather and create your own one-of-the kind bag. 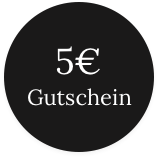 With us you can order leather bags and suitcases designed by Nik Strauß (founder of my-bagfactory.com) - and then you can personalize them! 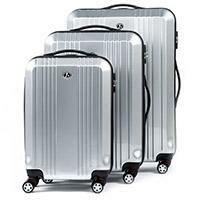 Our travel suitcases, backpacks and trolleys are robust and durable. 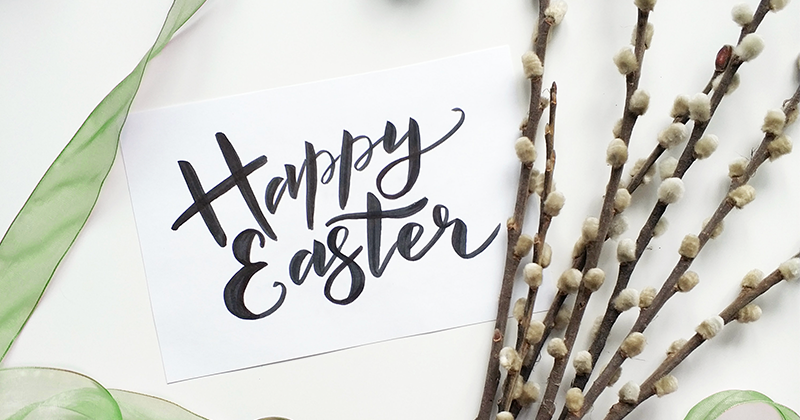 So, you are perfectly equipped for any city trip, business trip abroad, your long-awaited world trip or a backpacking tour through Asia, South America or Australia. 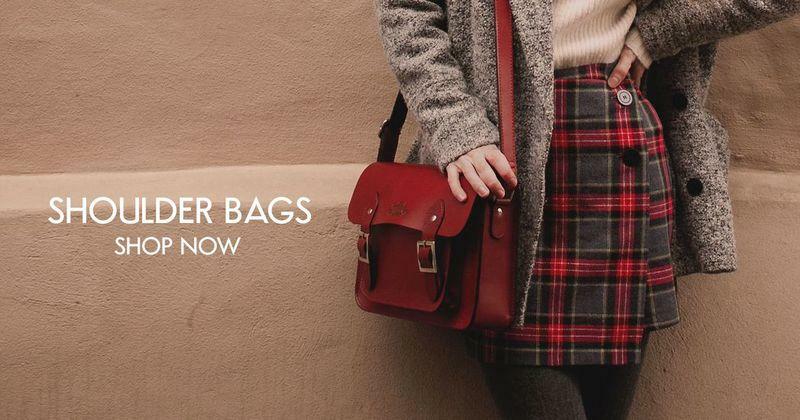 Order now and get your parcel with the leather bags, suitcases and accessories from our online shop straight away to your home! The shipping at my-bagfactory.com is free of charge for you. 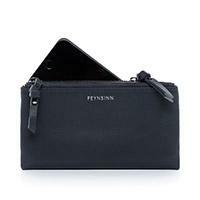 You can choose between five exclusive brands: FEYNSINN has a classic and clean Scandinavian design line. 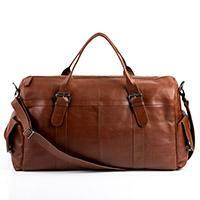 SCOTCH & VAIN leather bags inspire with their vintage charm and are absolutely retro. 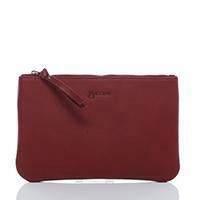 BACCINI stands for timeless, Italian handbags made of leather, which make every fashion heart beat faster. And with suitcases of the label FERGÉ you can go wherever you wish. 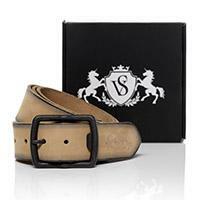 Leather bags from STOKED have a vintage look and give your outfit the unique touch. 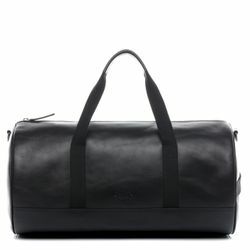 In the online shop of my-bagfactory.com you can buy leather bags and cases of excellent quality at a favourable price. 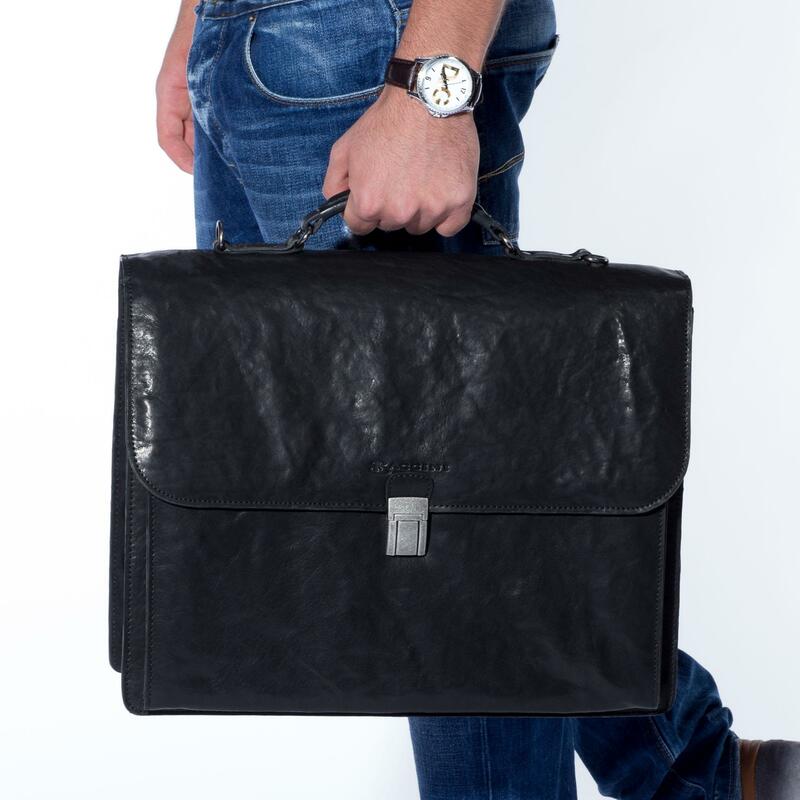 For digital natives, influencers and well-connected global players, we offer briefcases, laptop bags, organizers, laptop backpacks, laptop / tablet covers and pilot cases. 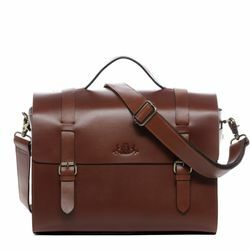 You can belong to the fashion elite with our leather goods such as evening bags, bagpacks, clutches, messenger bags, messenger bags, shoulder bags, shoppers as well as shoulder bags. 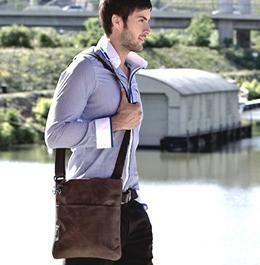 Men complete a successful look with our leather sport bags and messenger bags. Our durable cases, trolleys, luggage sets, travel bags as well as our cabin luggage are indispensable key pieces on the road. The backpacks in our online shop accompany ladies, gentlemen and children everywhere. 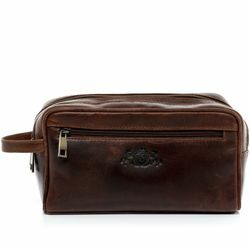 Of course, we also have fashionable accessories such as wallets, belts, mobile phone bags, key chains, cosmetic bags, washbags and leather aprons.